Women tend to have the same hairstyle for years. Switching ponytails for plaits and plaits for ponytails is a well-suggested modification, but it becomes a routine soon after. Unlike men who change their hairstyles quite often with a touch of trimmer and gel, women need a lot more time to regrow their hair. While experimenting with haircuts and hair-partitions might seem like a simple way to revamp your hairstyle, hair-accessories have more to offer than a mere variation in appearance. Hair accessories have been more or less undermined in the fashion accessories directory but they are just what you need to give your hair a brand new look…. Wrap your hair up in a scarf. A silk scarf is a timeless hair accessory and there is so much more to it than just tying it around your neck. You can wrap a silk scarf around your head in a diagonal manner or remake it into a bandana. There is no dearth of scarf hairstyles you can try. You can relive the Babushka by tying a knot at the back of the head with its hood covering the crown of your head. It is hard not to gravitate towards this hair accessory especially when it advocates keeping your hair and scalp stylishly shielded from the environmental perils. 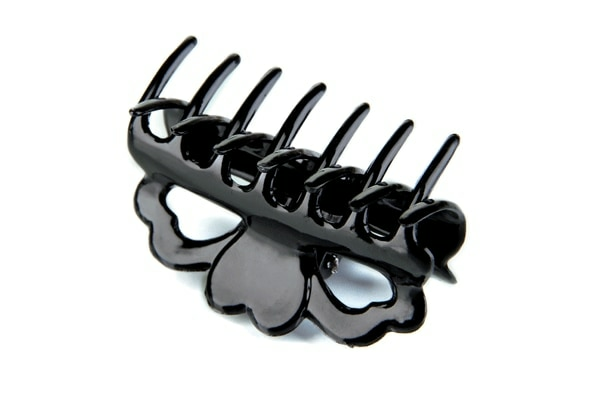 Clips are a wonderful reason to escape the regular hair bow reverie. 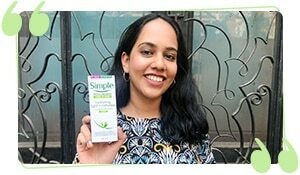 A classic look that is both elegant and care-free? That is exactly what is promised by hair clips. Teamed with a right pair of outfit this choice of accessory will make you look chic. 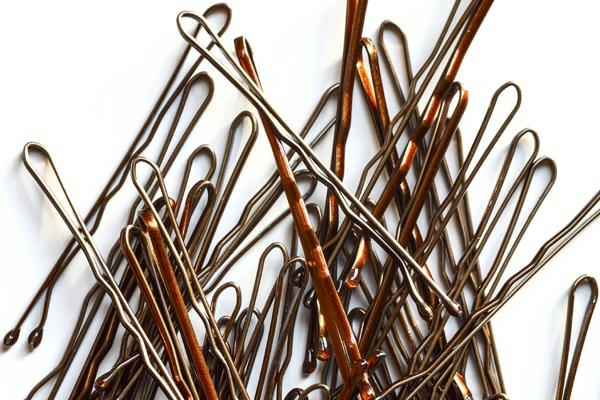 To keep hair in place, a few bobby pins can go a long way. With so many varieties available it is a good choice as it’s availability ranges from studded bobby pins, embossed bobby pins to metallic body bobby pins. 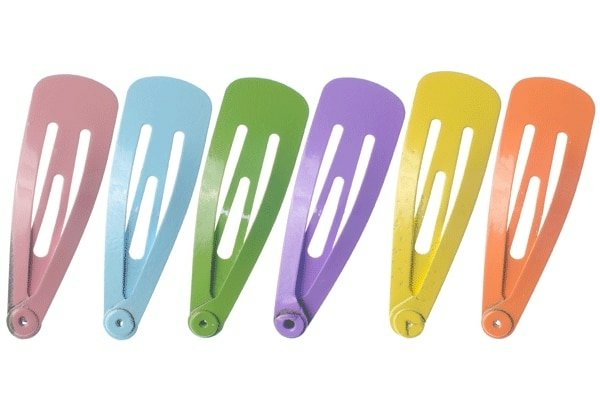 Snap clips or tic-tac clips just might make you nostalgic about your teen years but they grace your chevelure like nothing else.